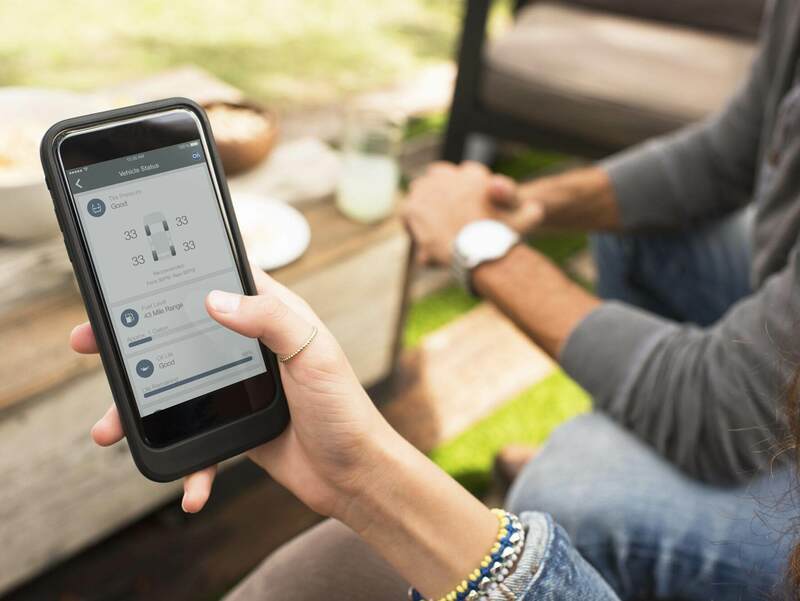 With OnStar1, you’re always a simple button-push away from peace of mind. EMERGENCY: HELP WHEN IT MATTERS MOST. 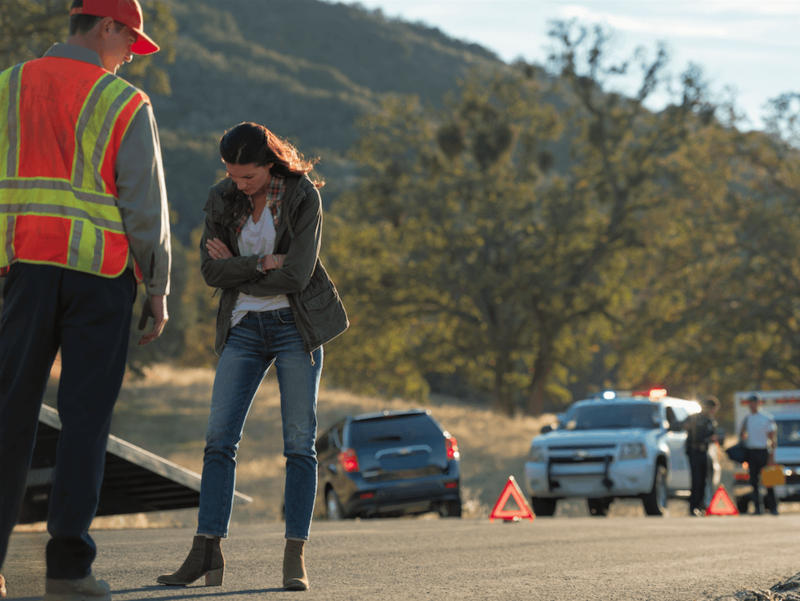 With Automatic Crash Response1, you can be immediately connected to the help you need. SECURITY: PROTECTION YOU CAN COUNT ON. 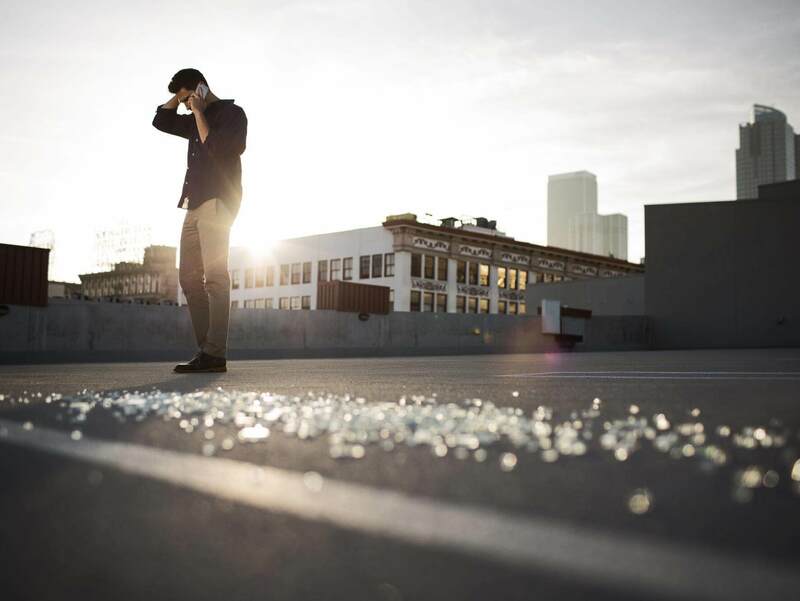 Breathe easy knowing a comprehensive suite of Stolen Vehicle Assistance2 services are available to help protect your vehicle. VEHICLE MANAGER: PREPARING YOU FOR WHAT’S AHEAD. The Advanced Diagnostics5 service keeps you keeps you on top of all your vehicle’s maintenance needs. And with Remote Access6, your car will always be ready to go when you are. Directions and discovery at your fingertips. HEAR WHAT ONSTAR MEMBERS HAVE TO SAY. A BETTER RIDE, EVERY TIME. 1 Visit onstar.com for coverage map, details and system limitations. Services vary by model. 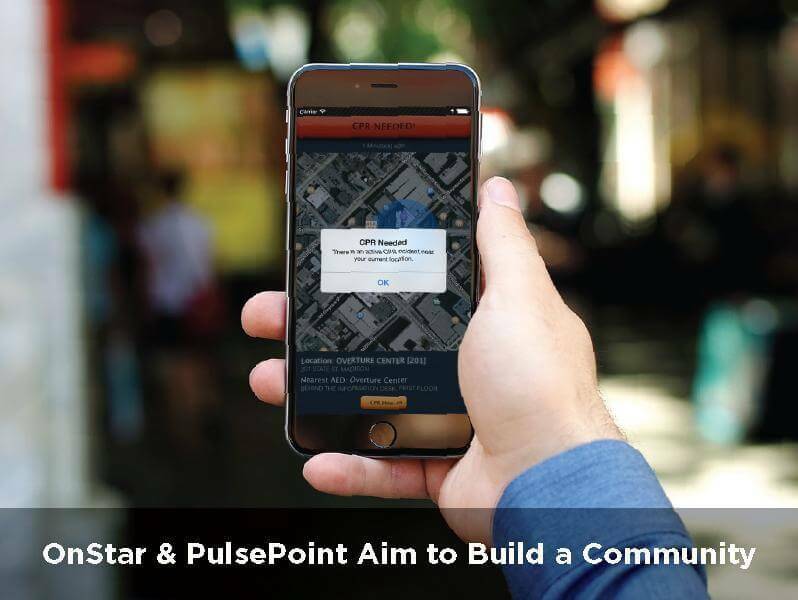 OnStar acts as a link to existing emergency service providers. Not all vehicles may transmit all crash data. 2 Services vary by model and conditions. 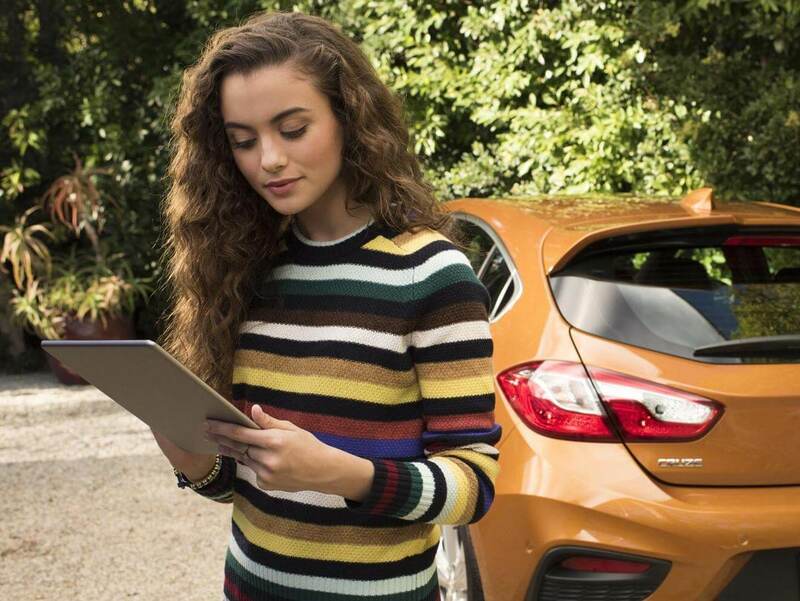 Visit onstar.com for vehicle availability, details and system limitations. 3 Requires ABS and Guidance Plan or Navigation Plan Add-On. Visit onstar.com for coverage map. Services vary by model. 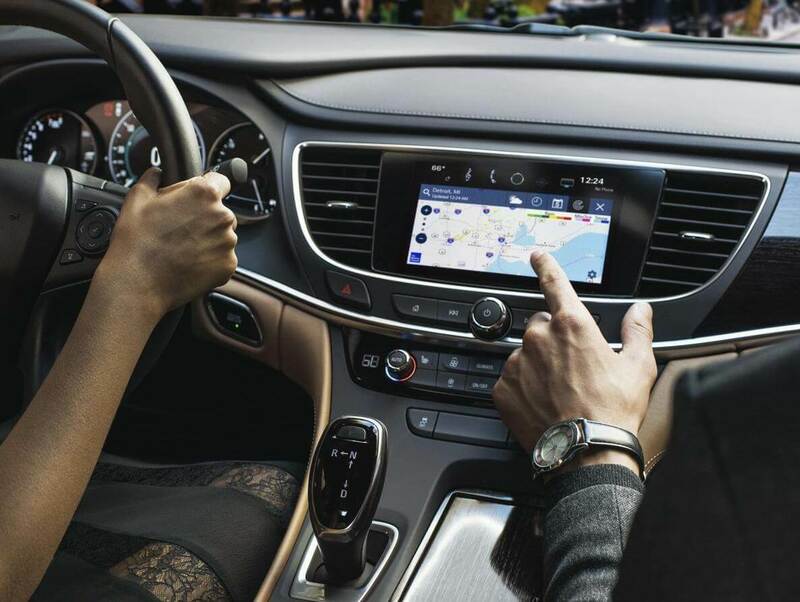 4 Available Wi-Fi requires compatible mobile device, active OnStar service and data plan. Data plans provided by AT&T. 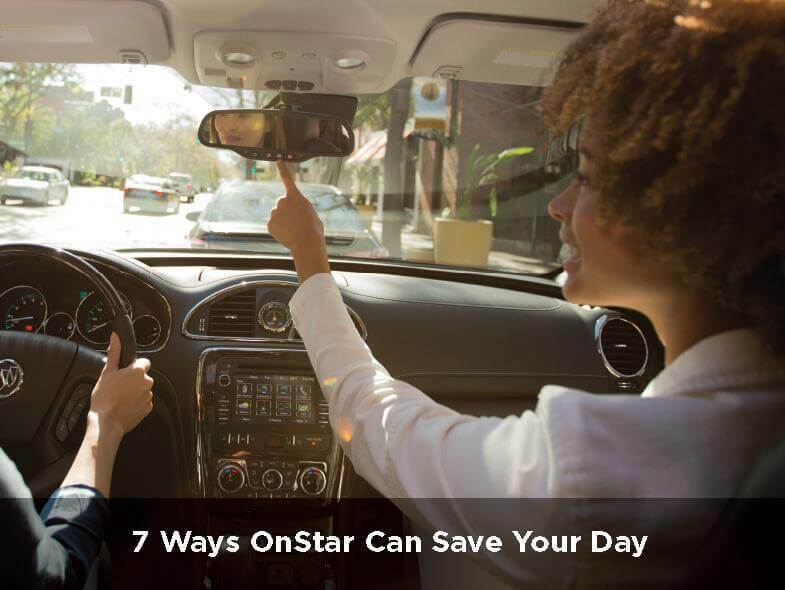 Visit onstar.com for details and system limitations. 5 Capabilities vary by model. Visit onstar.com for details and system limitations. Message and data rates may apply. 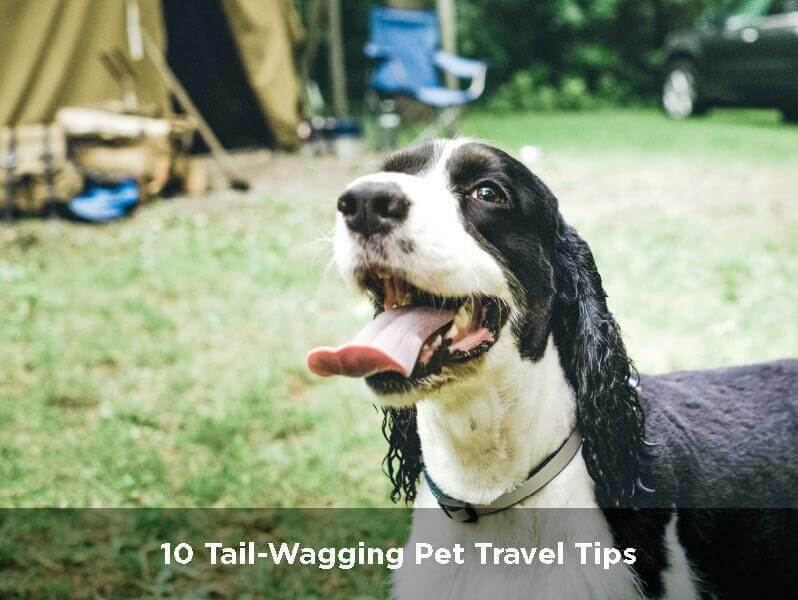 Requires active OnStar service, email address on file and enrollment in Advanced Diagnostics. 6 Visit onstar.com for coverage map, details and system limitations. Services vary by model and conditions. Unlock feature requires automatic locks. Remote start requires factory-installed and enabled remote start system.